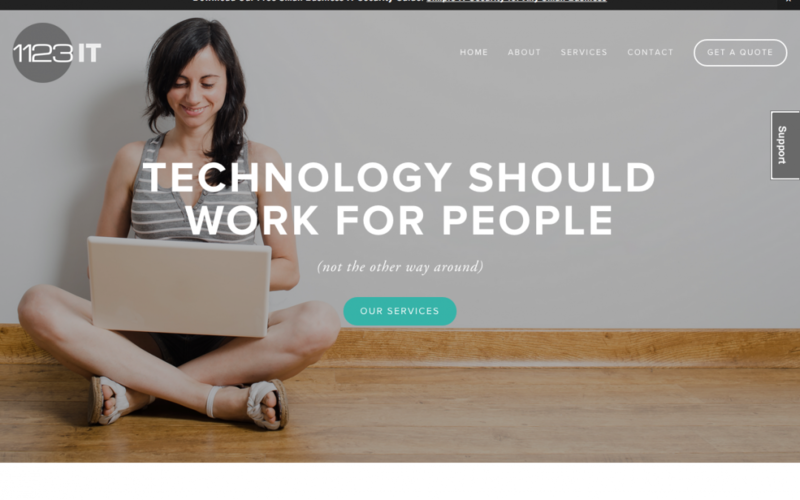 IT technology services company that puts the people first. Whether it is designing systems, deploying technology, or providing end-user support, we take a human-centered approach with all that we do. Technology is supposed to ‘just work’ and we make things secure, reliable, and easy. We offer services ranging from IT technology systems management, security services, hosted email, and IT consulting. Responsive WordPress design and development. I handle all creative and technical direction, creating websites for clients that help them communicate with their audience. 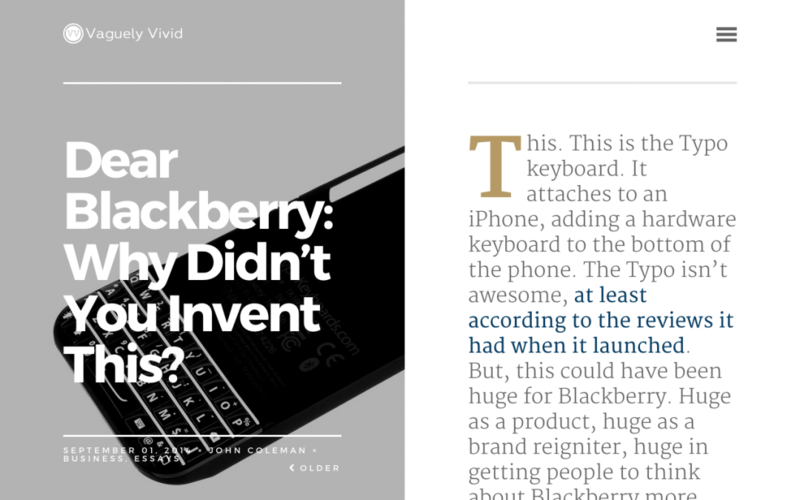 I still get my hands dirty on projects quite often, both in design and development. I have been building websites since 1999 and this businesses helps keep me sharp while providing great sites for clients. One-on-one work with those who stutter, helping them explore natural means to balance their brain chemistry (which was a HUGE game-changer for me). 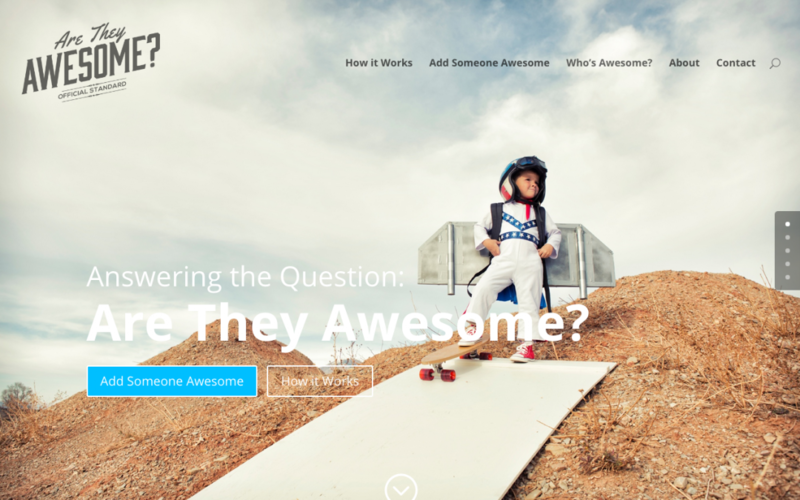 Through this site, people can add names of people (that is, small people) who they think are awesome. Then, when they ask Siri who’s awesome, she answers that, in fact, they are. This was a fun one, mostly because the core intent was just to make kids smile and feel special. 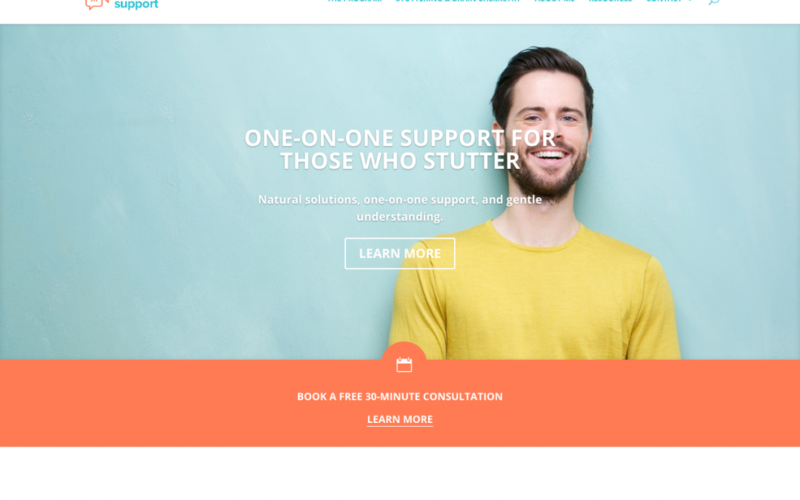 A support group for people who stutter. A local group I put together that meets every two weeks to share stories, experiences, challenges and wisdom. 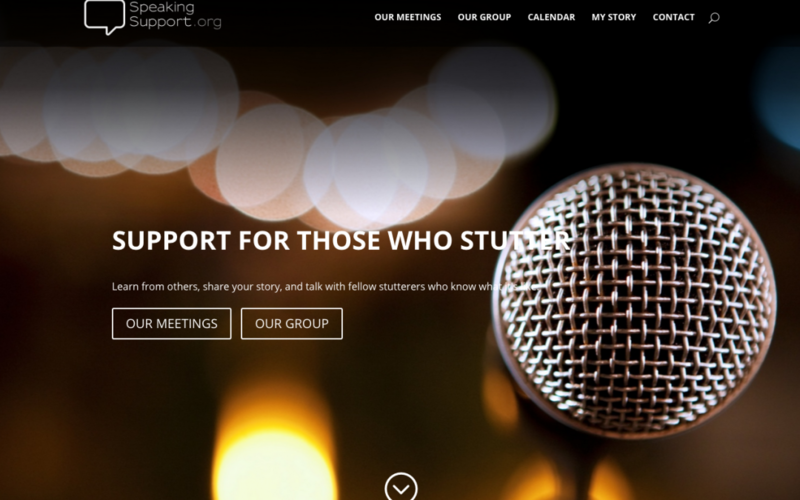 The intent of the group is to offer a safe space for people to share their experiences with stuttering and hear other’s experiences as well. Living with a stutter is tough and this is one room where people really understand what it’s like. 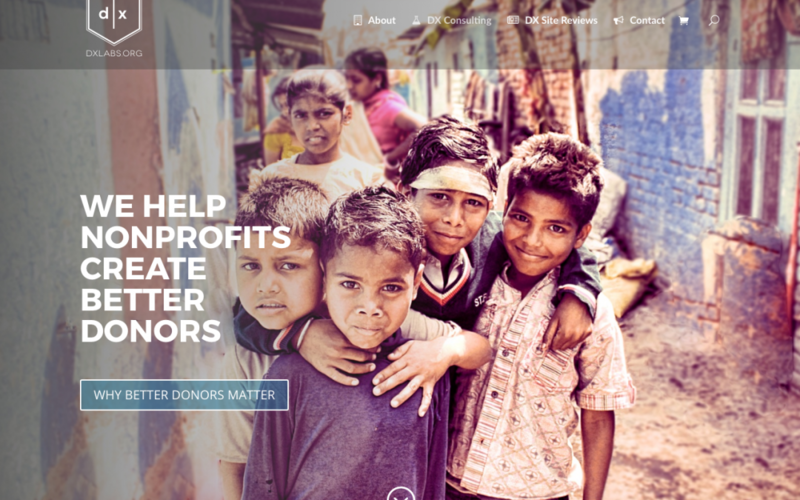 Pro bono websites for great causes. 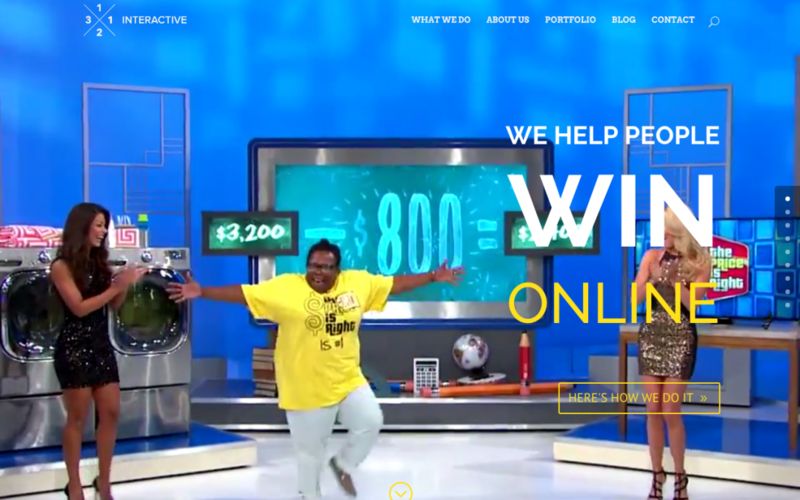 Once a quarter, we build a modern, responsive website for a non-profit free of charge. There are a lot of groups out there doing some amazing things. However, their websites are often not up to the same level of quality as their mission. 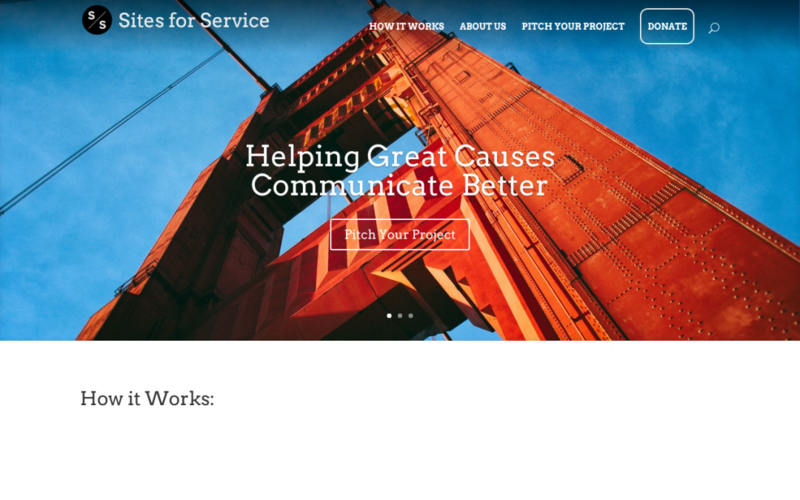 Sites for Service is an initiative that aims to fix that, by providing good causes with a modern, responsive website that they can maintain themselves. A human-powered podcast episode recommendation engine. Someone tells you about a great podcast, but where do you start? 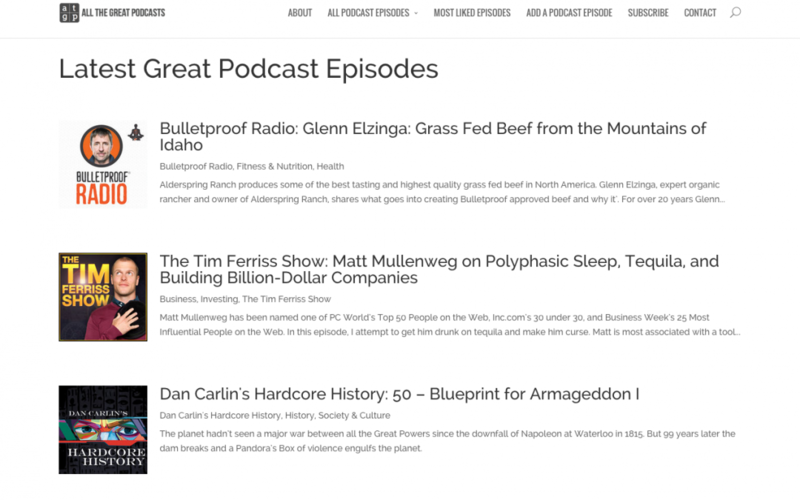 All the Great Podcasts shows the best episodes, allowing you to skip to the good stuff. This project involved turning WordPress into a fully-functional podcast site (with working itunes feed), a podcast site that takes submissions from users. Users can create posts from a form interface and add their favorite episodes, and “like” episodes on their site (and view most-liked episodes). 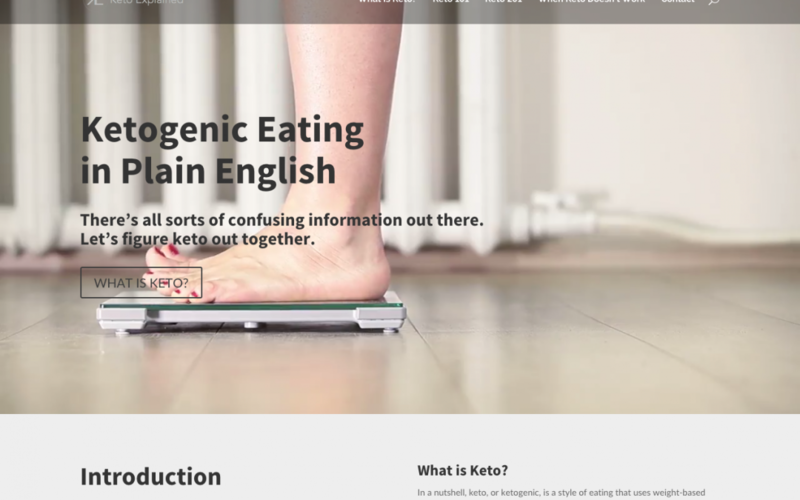 The ketogenic diet (ketogenic eating) in plain English. There is a lot of bad diet/health information out there, or just bad actors who want to charge for even the simplest of information. This site is intended to be a resource for people who want to try keto for themselves. The information on this site takes people from finding out what keto is, to starting keto, to advanced keto, to troubleshooting issues, to figuring out of keto really isn’t the solution for them. 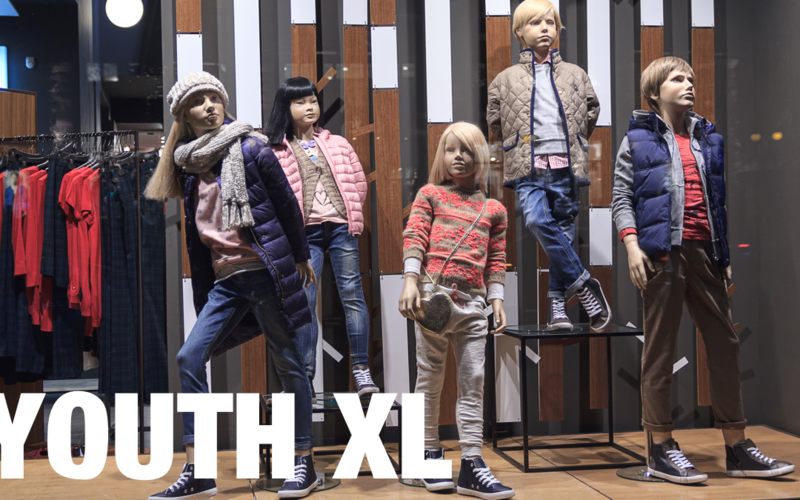 Long-form essay site handling topics ranging from society, to business, to culture. This one was pretty short-lived, mostly due to the time it took to create the essays, especially when compared to the dearth of any discernable interest in them. I’m still pretty proud of the ideas, and the way the site turned out, this one just ended up being one of those ideas that doesn’t really have an audience. A book I wrote about the lessons I had learned, most the hard way, being in business for a decade. My aim with this book was to create a succinct, pragmatic guide to help people untangle the knots in their business, to be able to achieve the kind of freedom, success, and peace they wanted when they originally started. 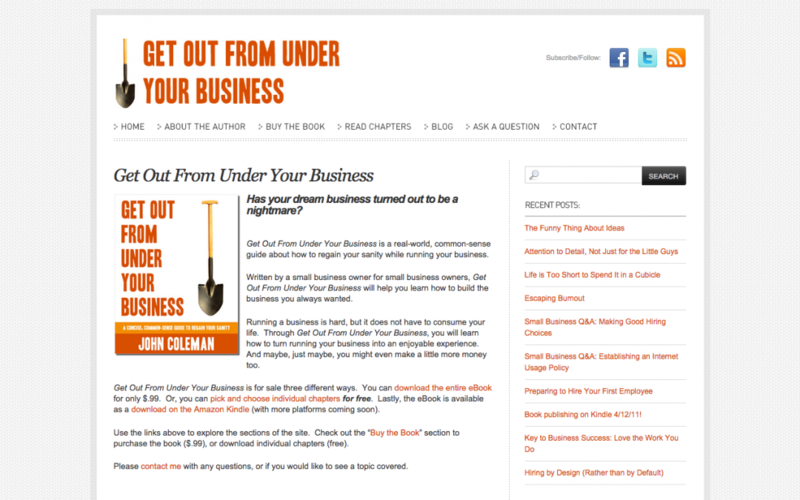 Along with the kindle book, I created a website with some relevant blog posts and the ability to read every book chapter for free. Short film that explores what it’s like to be a husky kid. 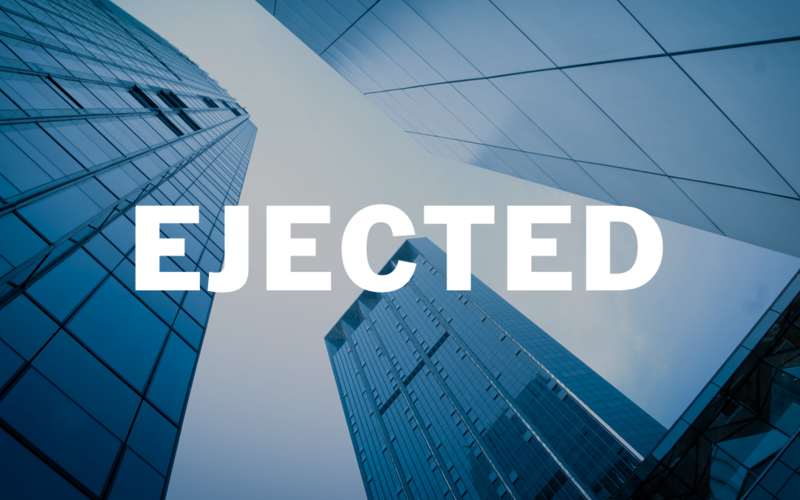 Ejected is a short film screenplay about work, loss, and a clawing determination to get one’s life back. Gun is an hour-long pilot script about gun violence, our gun culture, and the ramifications of choice and action. My name’s John and I build things. I built my first website in 1999, and my first company in 2001. I have been fortunate to work all around the web, and Internet business, in almost every capacity. I’ve had the honor of completing tiny projects as well as working on some huge ones. What gets me excited is finding novel ways to build utility, value, and delight for others. Whether it is making someone’s job easier, or making their technology work better, or just making someone smile, building things that make life a little bit better is great fun. My favorite part of my work comes down to idea expression. That is, taking a great idea and working to express it in its ideal form. 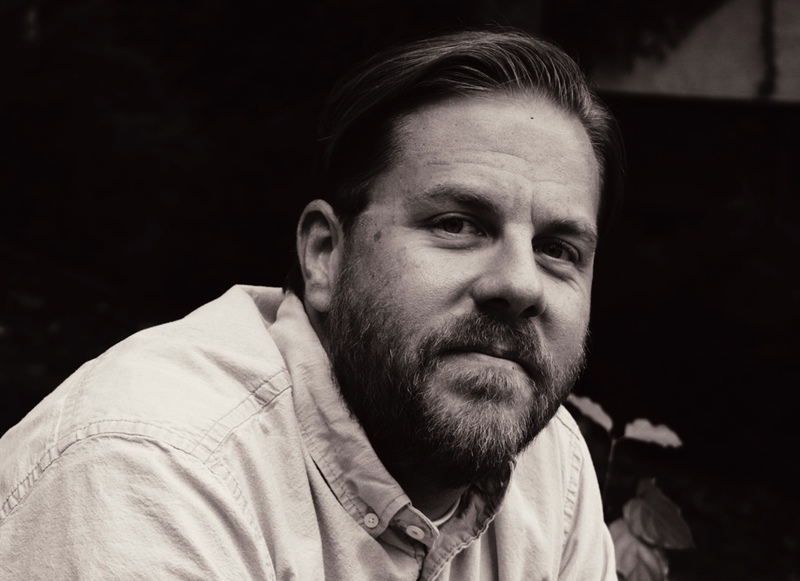 I get excited about potential, especially potential for positive human impact, and nothing makes me happier than to take a great idea, an idea with tons of potential, and working to make both the idea and the potential real.